Novara (Italy) proudly hosted the World Roller Skating Championship last weekend. The winner, el Club Patinatge Artístic Olot (Spain), accomplished a landmark victory with their 10th gold medal in the show team category. All shows of Spanish teams were impressive. The CPA Olot show “Take me out of here” , a tribute to the homeless, enthralled judges and audience. The CPA Olot, sponsored by Peta Zetas® , Roll-line and Edea, obtained their 10th World Championship Gold Medal, which confirms their extremely high level and their total compromise with this demanding sport. 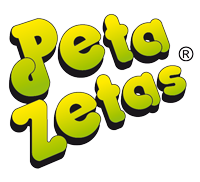 Peta Zetas® is proud to support this team from Olot, not only for their successes, but for their team work and honesty when facing new challenges. 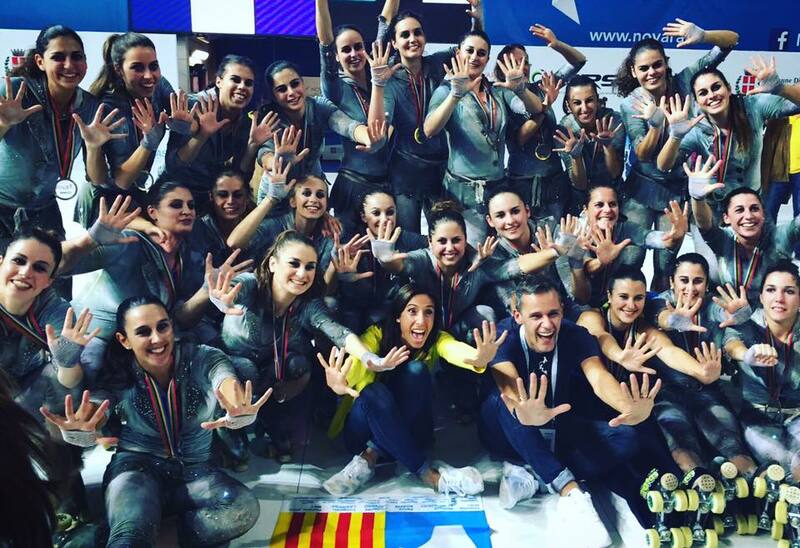 The silver medal went to another Spanish team, the CPA Girona, with their successful “Midnight” choreography. Bronze medal was for the Italian club Diamant with their choreography “Mother Board”. In quartets, the CP Parets reached the Bronze medal and Reus Deportiu obtained a 10th place. Also in the individual category David André and Mònica Jimeno obtained a Bronze medal each. With all these successes, Spanish roller skating returned home with 5 highly deserved medals. Aldea CP was really close to obtain a medal since they were the fourth in the small show team category with a wonderful swan lake based choreography with a surprising ending. Sergio Canales was also fourth in the senior male category. The excellent technical level and great choreographies confirm that current roller skating generation is outstanding. The shows were aired via more than 500 hours of live streaming and TV programs in the Italian RAI television and other worldwide TV stations. Peta Zetas® congratulates CPA Olot for their success and also all other teams who participated in the Championship. We want to highlight the passion and hospitality of the city of Novara. It was a celebration we will never forget.